This is Page 1 of 2 - the best of February 2011! 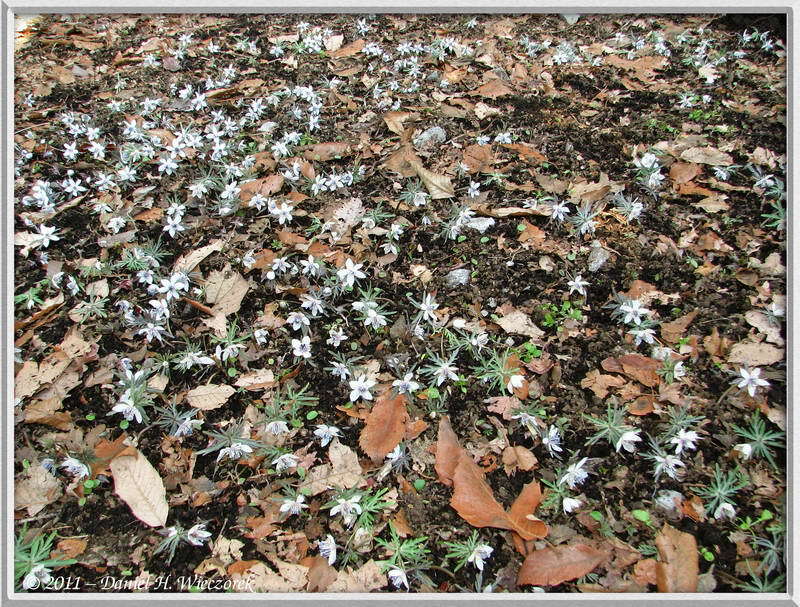 This page begins with February 13th, a trip to Nogawa Park to check on the earliest spring flowers. 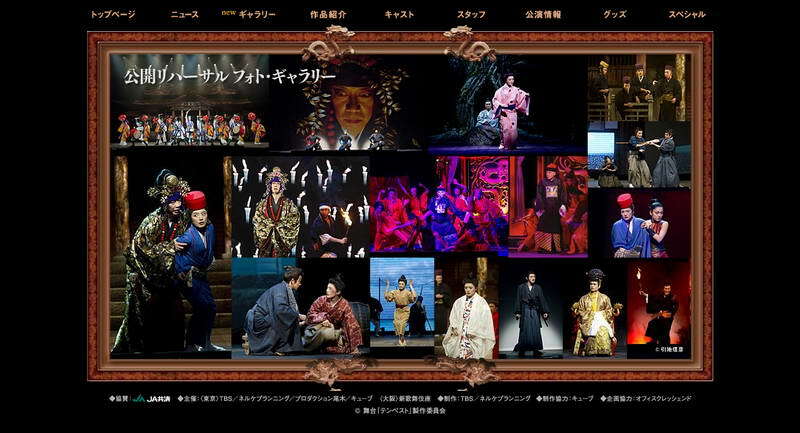 Then it jumps to February 19th and "The Tempest" Stage Play. After that comes February 20th - a trip to the Upper Tama River and three borrowed photos. 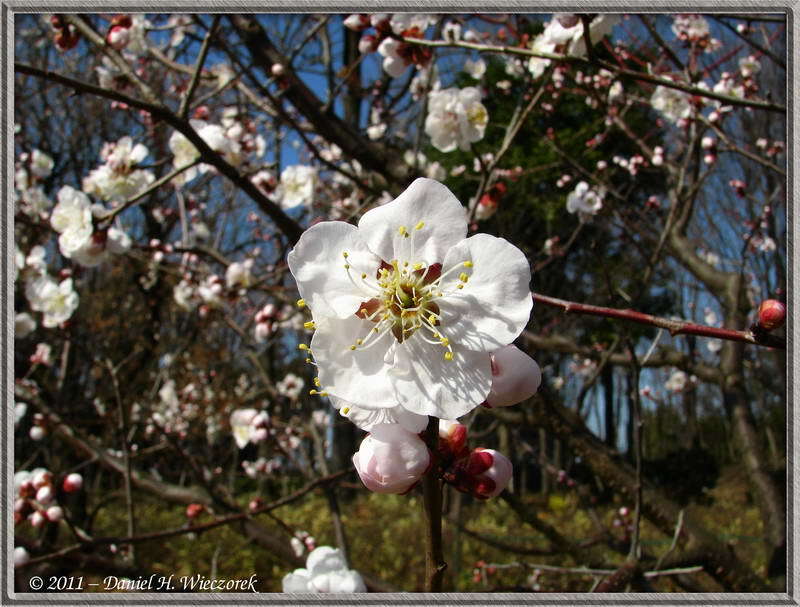 The final trip of the month was on the 26th - to Bubaigawara for Plum Blossoms. Click on any thumbnail to begin. 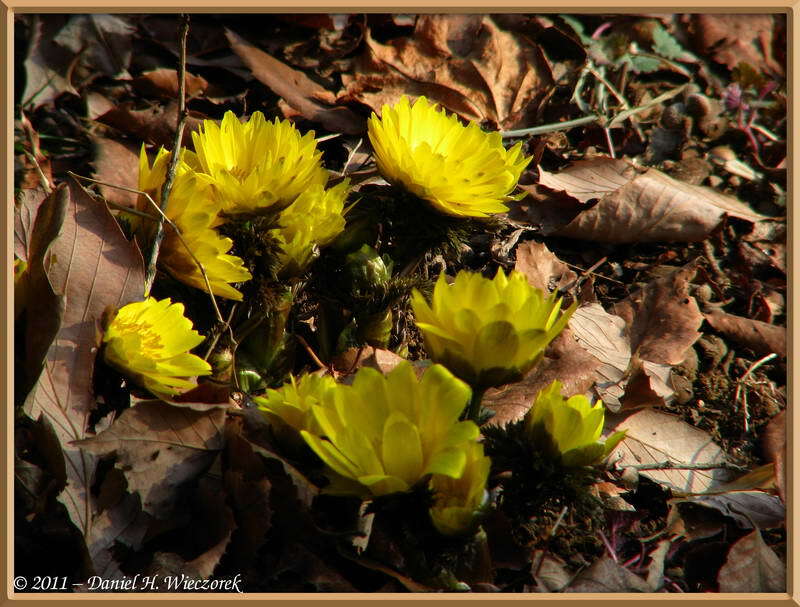 On February 13th Kazuya and I went to Nogawa Park to check on the progress of the earliest spring flowers. The order of the photos on this page is strictly chronological as we wandered around the park. 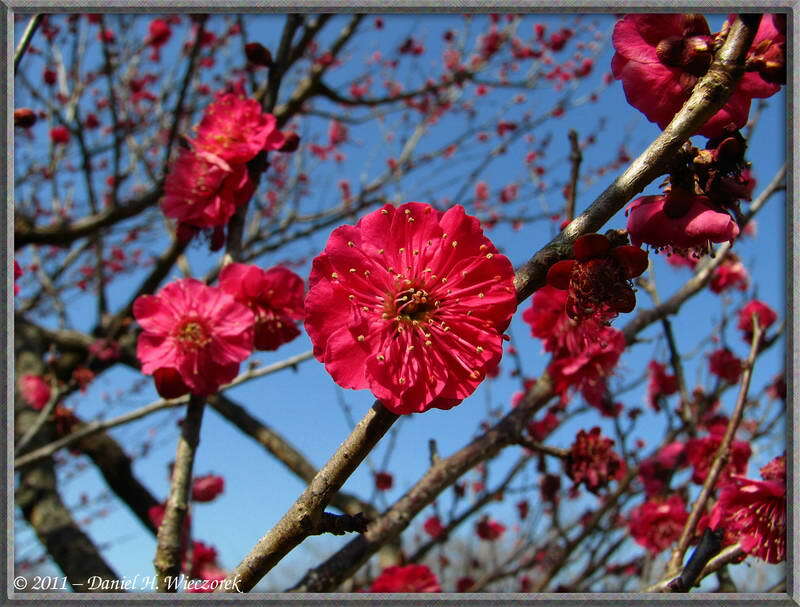 In first position are 2 Shibateranthis pinnatifida (Setsubunsou in Japanese) flowers. 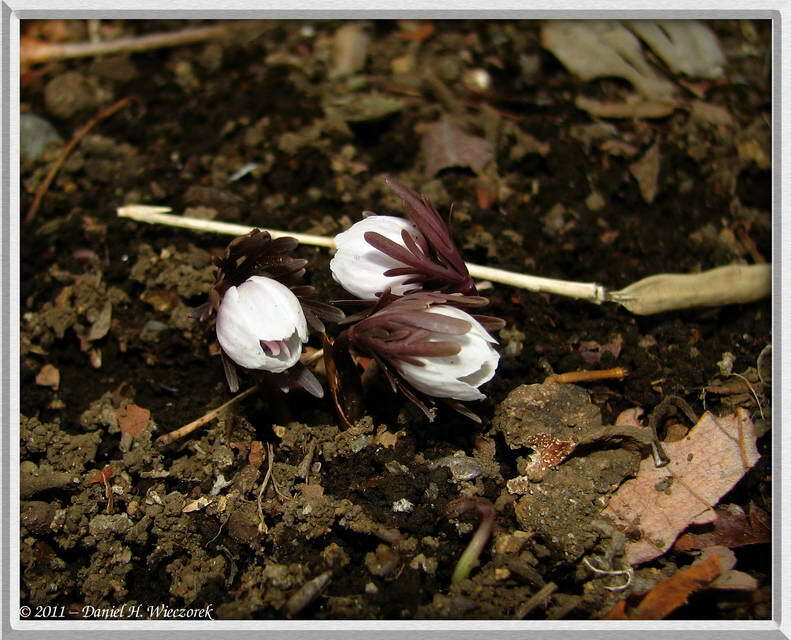 The 2nd photo shows a nice clump of Shibateranthis pinnatifida (Setsubunsou in Japanese) flowers. 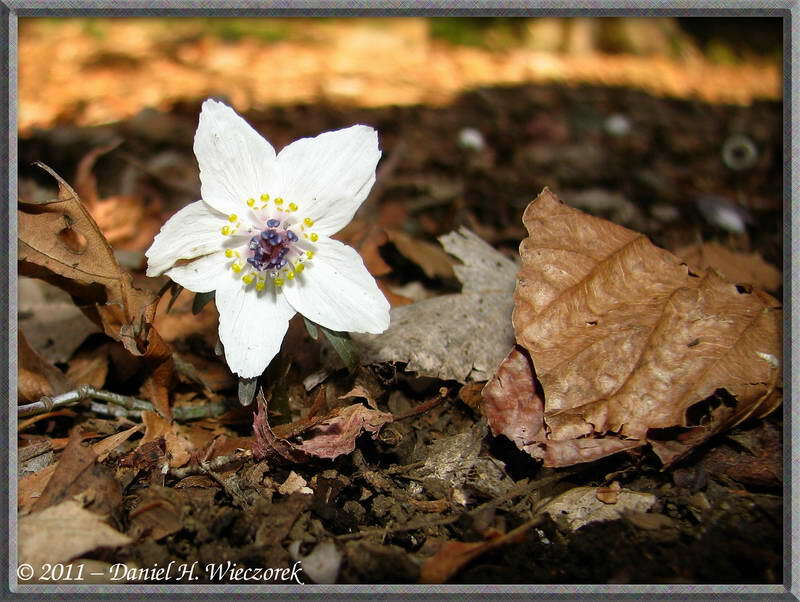 The 3rd shot shows a very perfect flower - maybe it just opened today and has not had a chance to get rained or snowed on yet. 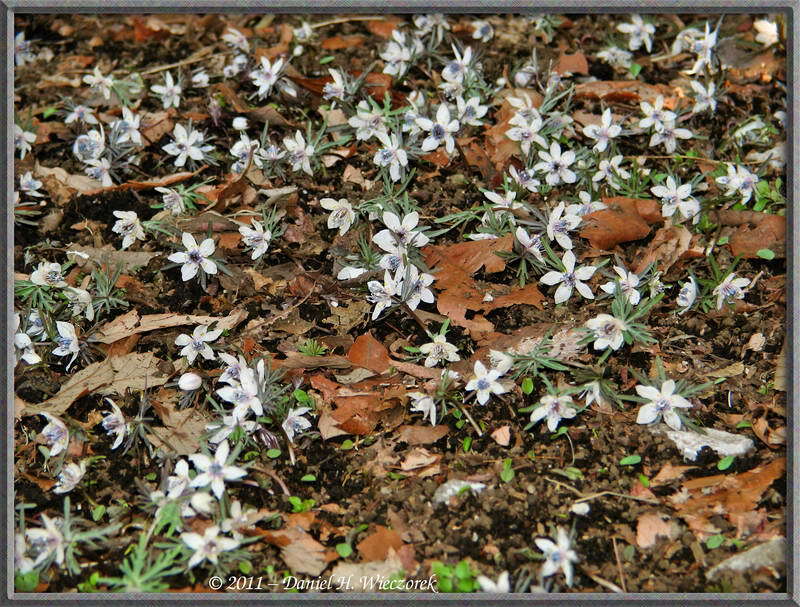 In first position in this row is a small clump of Shibateranthis pinnatifida (Setsubunsou in Japanese) flowers. 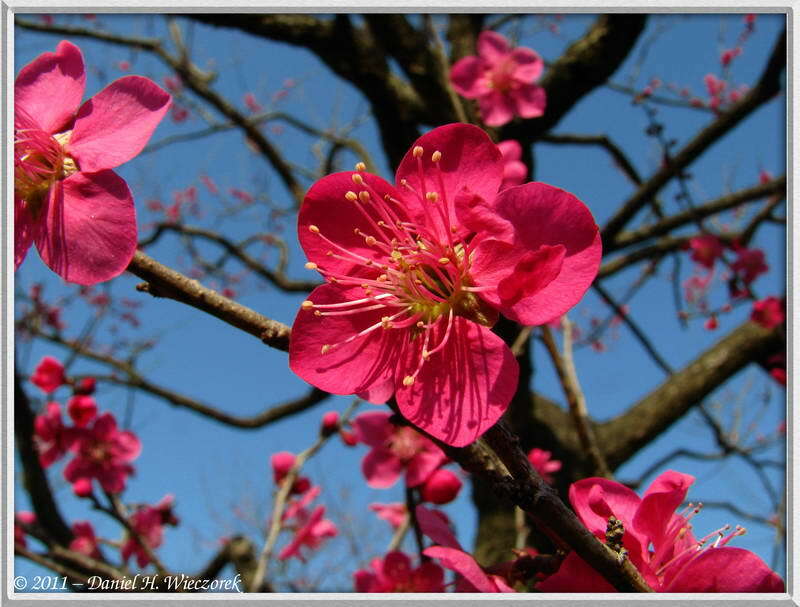 The 2nd and 3rd shots are of some beautiful Plum Blossoms. 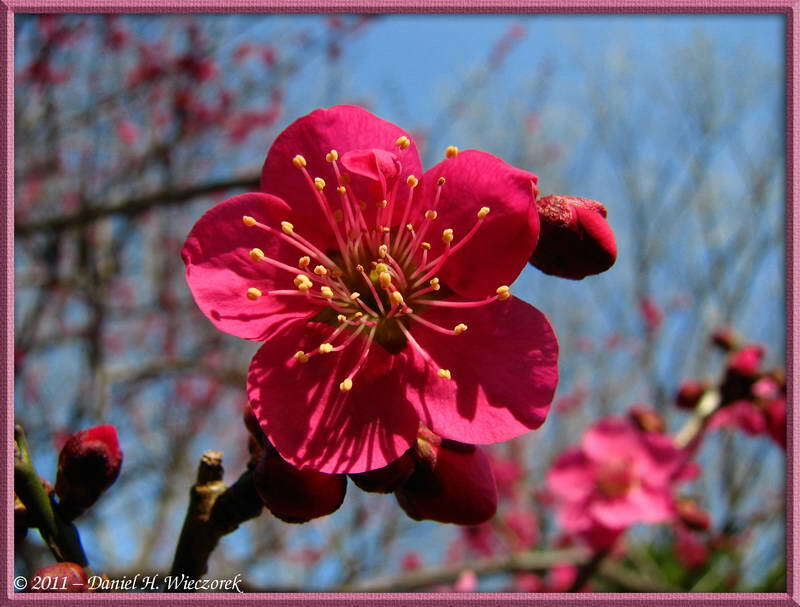 We have not taken many photos of Plum Blossoms yet this spring. We took a few last month - you can see them HERE. 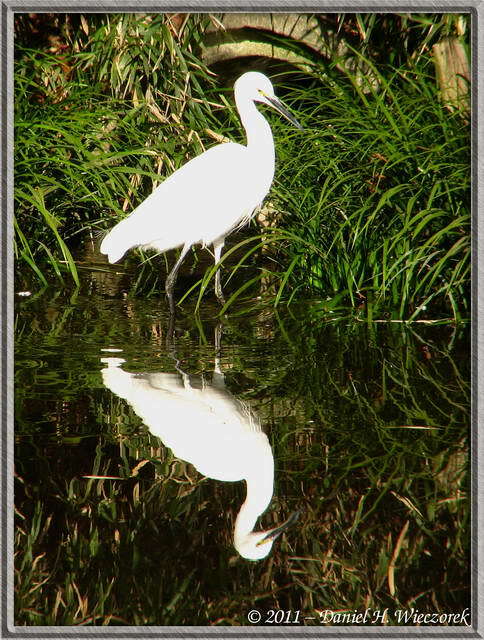 In this row you can find a Kingfisher (Alcedo atthis), an Egret with a very nice reflection and another Kingfisher. 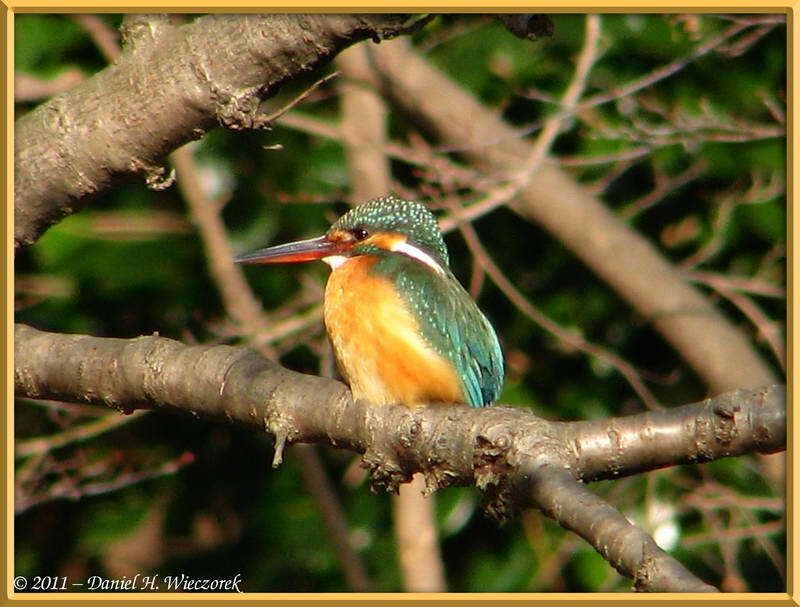 This Kingfisher stayed there for a long time and we took several shots, but these 2 are the best. 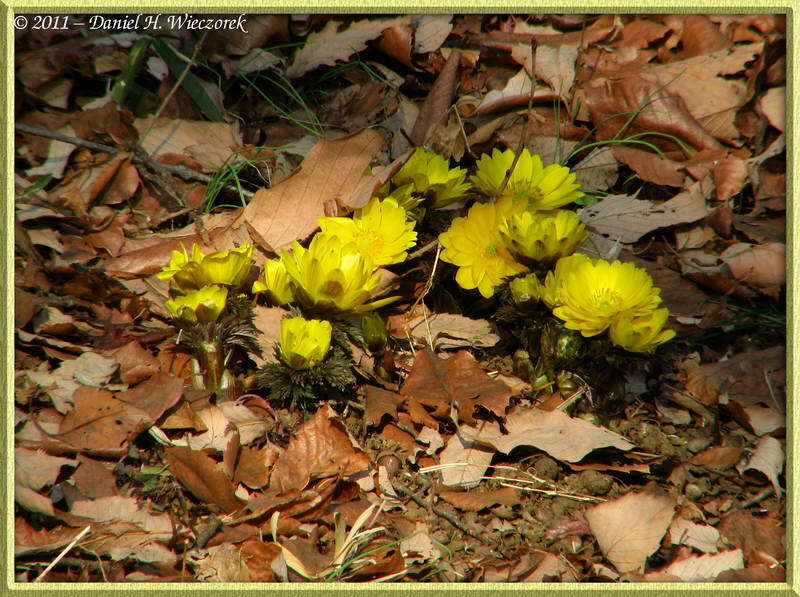 Here are 2 shots of Adonis amurensis and another shot of a large bunch of Shibateranthis pinnatifida (Setsubunsou in Japanese). 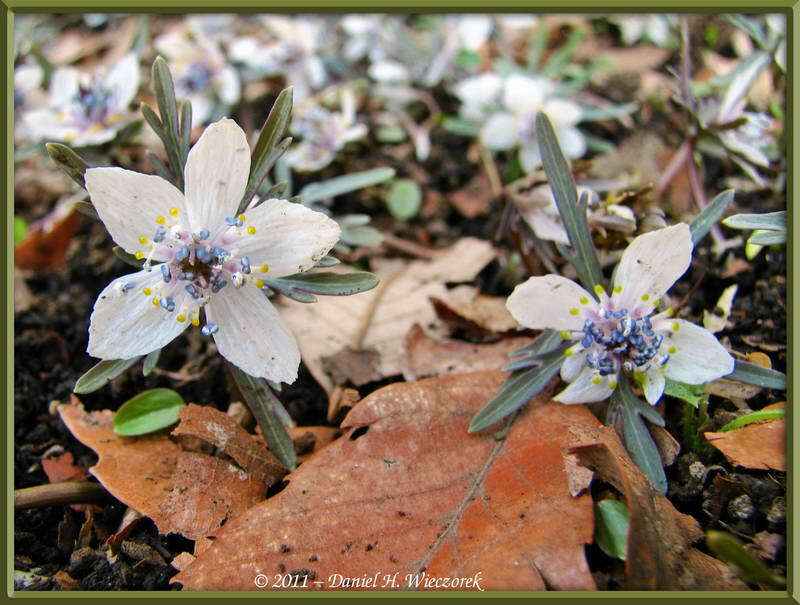 Note that the Adonis sp. 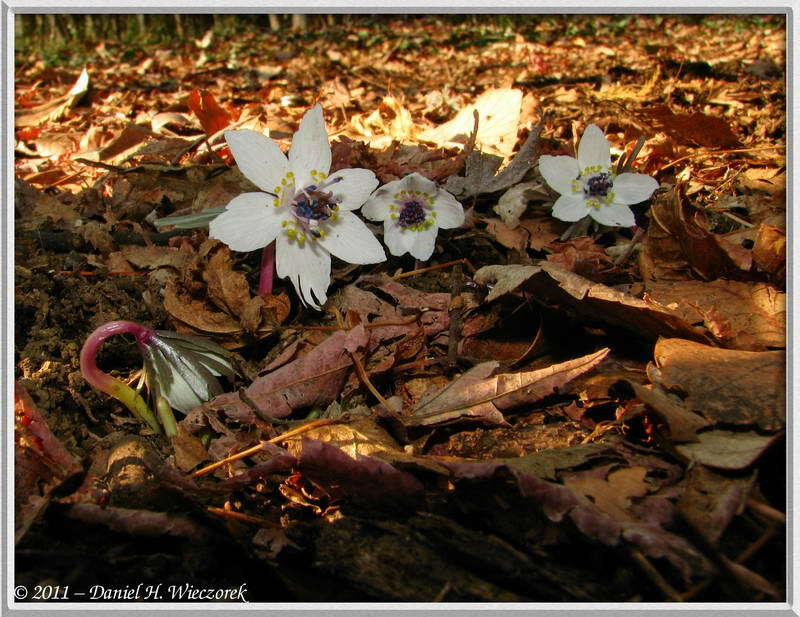 is a threatened species, primarily due to plant thieves taking it home for their yards. 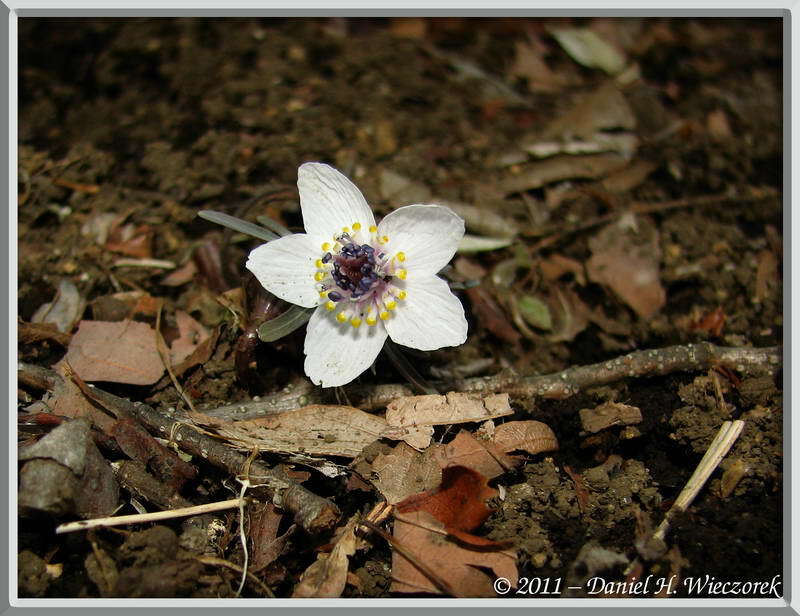 Here are 2 final shots of Shibateranthis pinnatifida (Setsubunsou in Japanese). The first shot is another near perfect flower. The 2nd shot shows 3 cute little buds just opening. 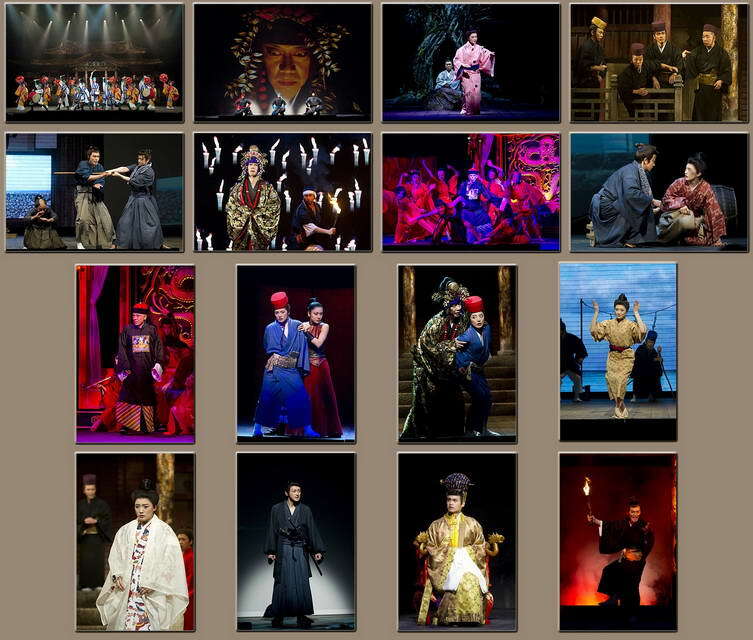 On February 19th, Sunday, Kazuya and I went to a play called The Tempest. 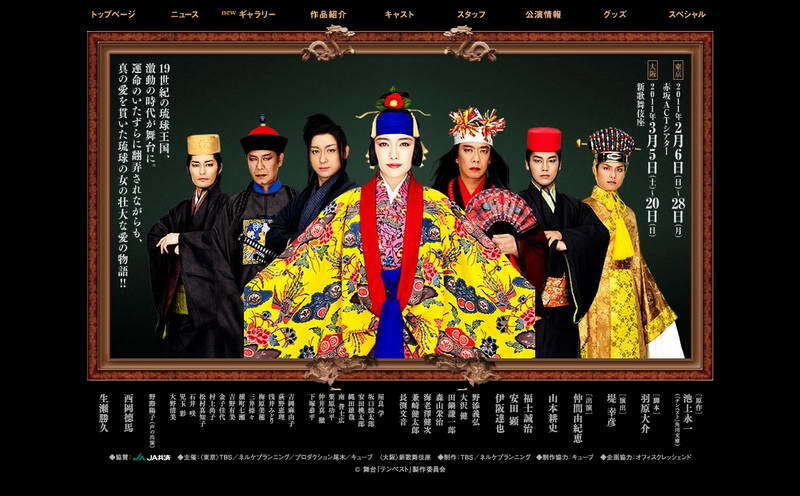 It is a Romanesque Story of the Ryukyu Kingdom. The Ryukyu Kingdom was the islands now known collectively as Okinawa. The Ryukyu Kingdom thrived from about the 16th to the 19th centuries. You can find very many articles on the history of the Ryukyu Kingdom through Google. The play was excellent and we had the very best seats in the house. One of my students these days is a producer of Stage Plays and he was the producer of this one. We discussed this play in our class several times and I told him I would like to see it. He gave me an invitation and I accepted it. That is how we ended up with the very best seats in the entire theater. The price for the public was ¥10,500 or about $128. If you would like to see a few more images you can go to the Tempest Website HERE (new window). The pages are in Japanese Language. 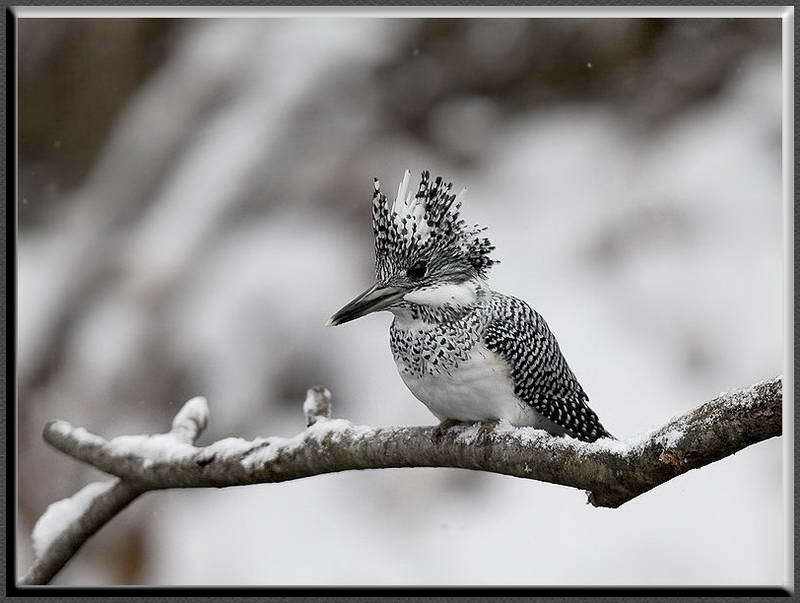 On February 20th, Sunday, Kazuya and I went out to Sawai on the Ome Train Line to try and find a new kind of bird for us - the Mountain or Crested Kingfisher (Megaceryle lugubris) (Yama-semi in Japanese). We arrived at Sawai and walked down to the Tama River and when we opened our backpacks to get our cameras out ---- I forgot my camera! I brought batteries, the Tele-extender lens, lens hood and everything except the camera - DOH! Well, I brought my nice Leitz 10 x 40 binoculars anyway, so I could enjoy actually seeing the bird, if we could find it. Kazuya had his camera, so he could take photos of it. We found the bird - and we found it quite easily. 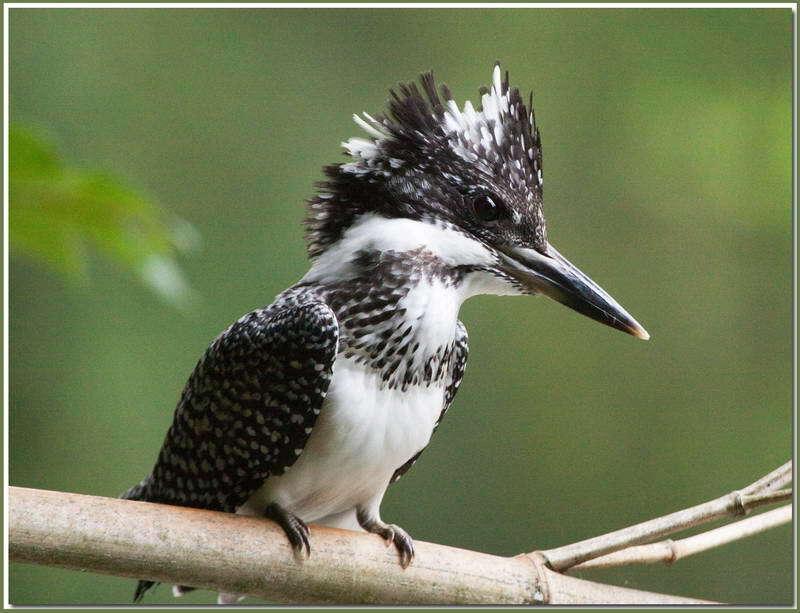 We just looked for some people with huge camera lenses and went down near them and we could see two of the Mountain Kingfishers! This is an amazing bird. We have searched for it in the past, but we never had any success before. We were amazed. Kazuya took several photos, but the birds were far away. You can find his photos on his blog. I borrowed these photos just to show you what we saw. The first 2 photos are borrowed from Wikipedia. The first image is a male bird and the 2nd image is a female bird. 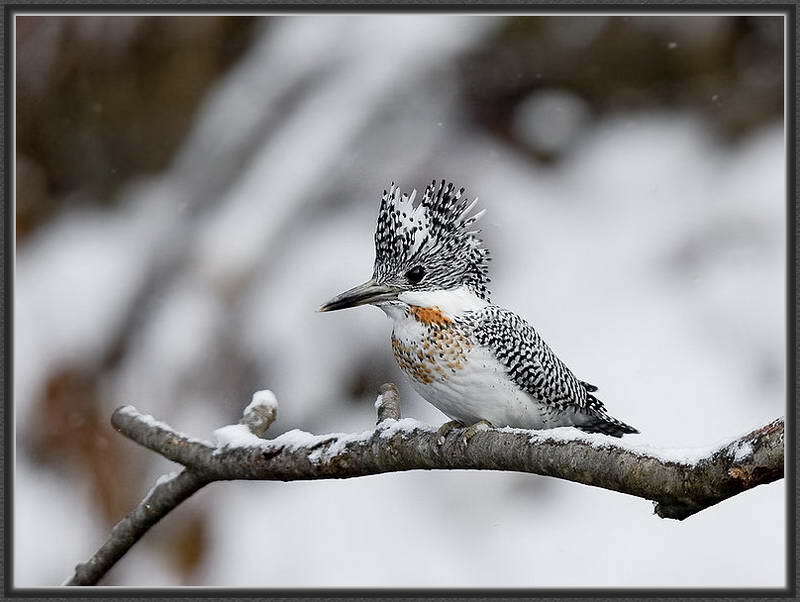 The 3rd photo was borrowed from http://photozou.jp and it is a female bird. We hope to go out to Sawai again next weekend and I'll do my best to remember my camera! On February 26th Kazuya and I went to Fuchu City. We walked from our apartment to Shin-Koganei Station, took a train from there to Koremasa and then walked to the Suntory Musashino Brewery. 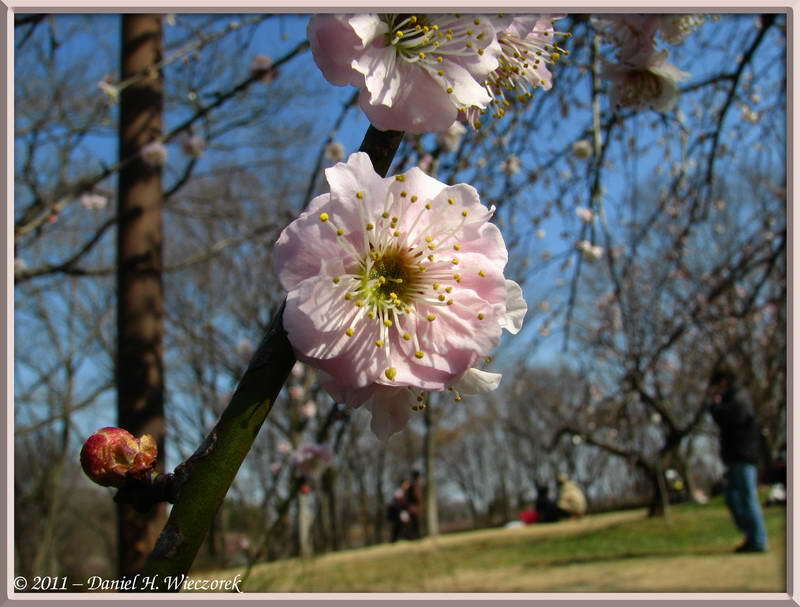 On the way to the Brewery we saw the very early cherry blossoms shown in the first photo. We took the special 1.5 hour tour at the brewery and that tour included 3 glasses of free beer. 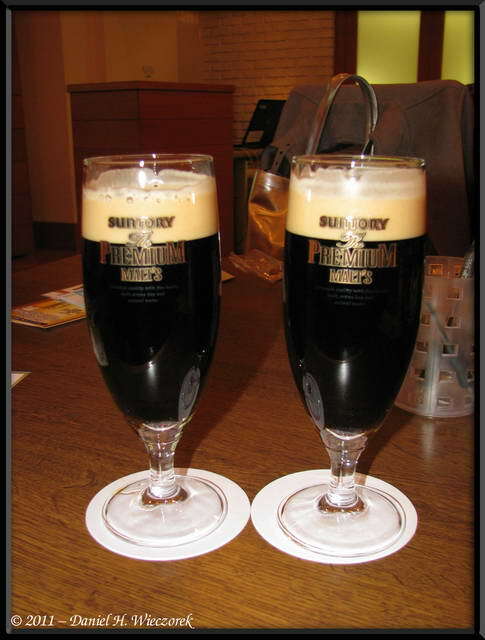 We had 1 glass of the regular Suntory Premium Malts Beer and 2 glasses of the Suntory Premium Malts Black Beer. The Black beer is generally only available if you go to a fancy restaurant, but they sell it in the stores one month of the year and we discovered it when it was in the stores in October of last year. It is SO DELICIOUS! Their English website is HERE (new window). 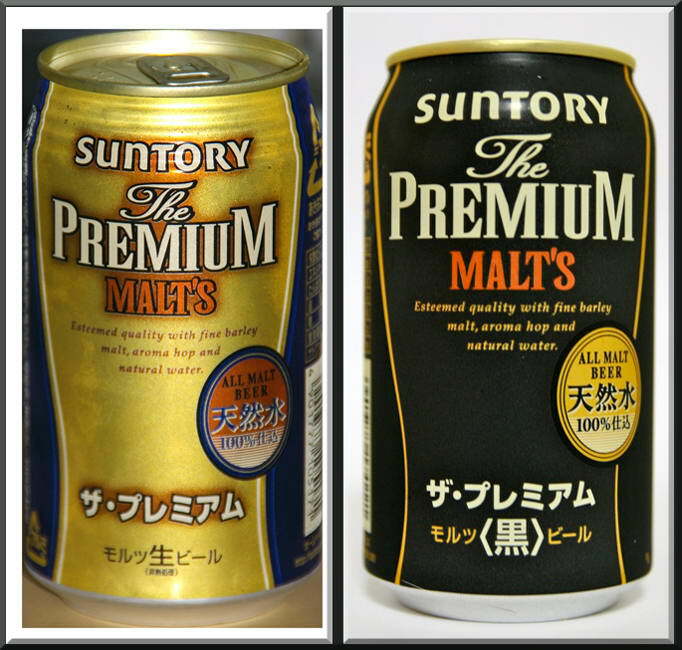 The Black Beer is not shown on that page, but the 3rd image in this row shows the cans of their Regular Premium Malts Beer and their Black Premium Malts Beer. After we finished our Brewery tour we walked to Bubaigawara Plum Tree Park. 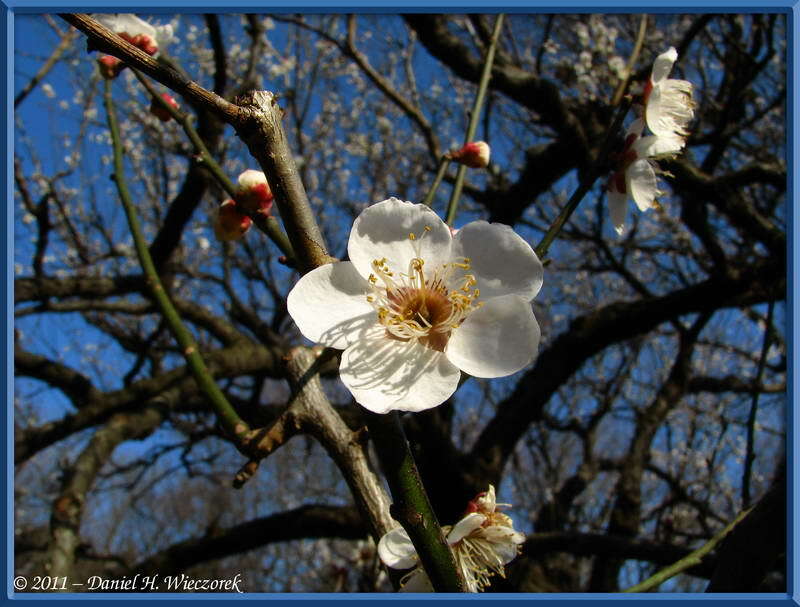 The Plum Blossoms are still not at their peak, but it was nice (Next Row). 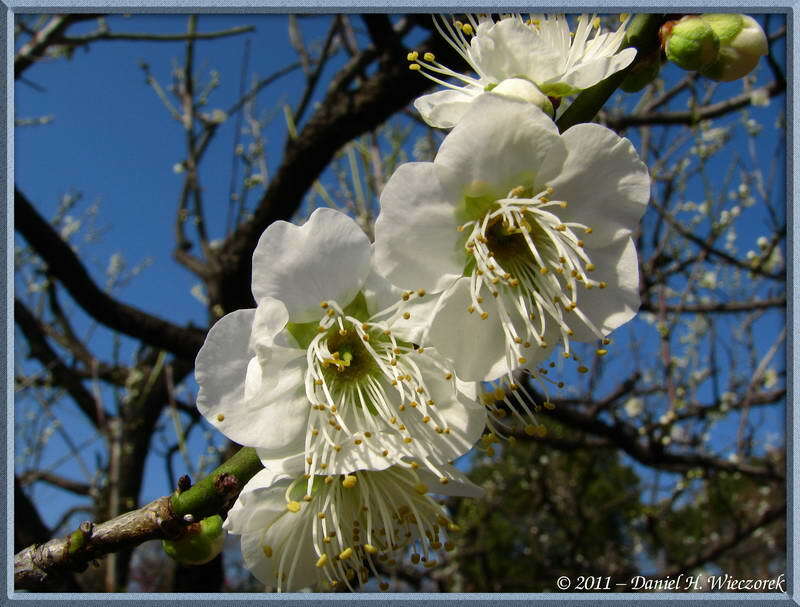 Here are 3 shots of the Plum Blossoms at Bubaigawara. 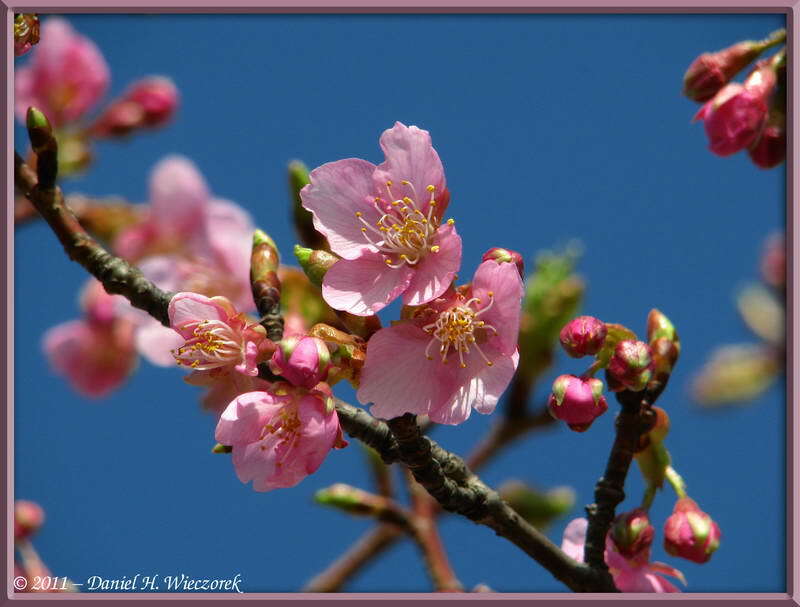 There were many blossoms, but the trees were not yet "filled with color" as they will be in a week or two. 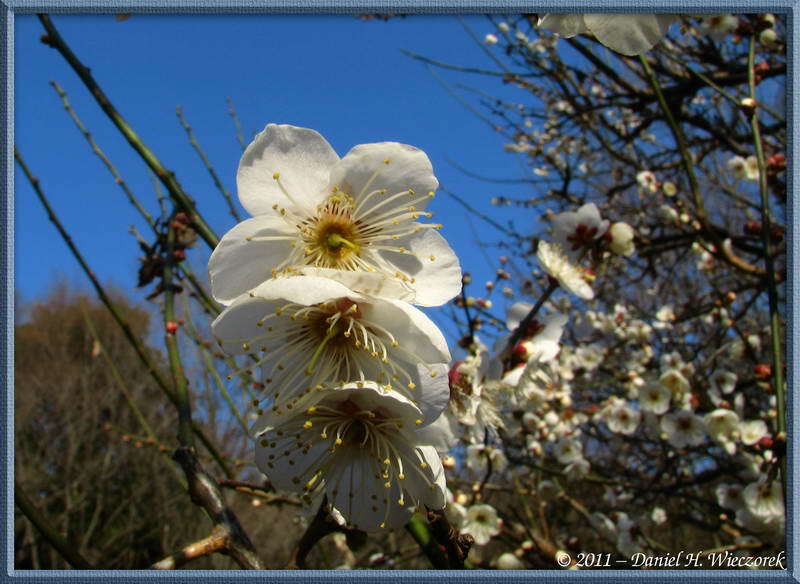 And, here are the final 3 shots of Plum Blossoms. 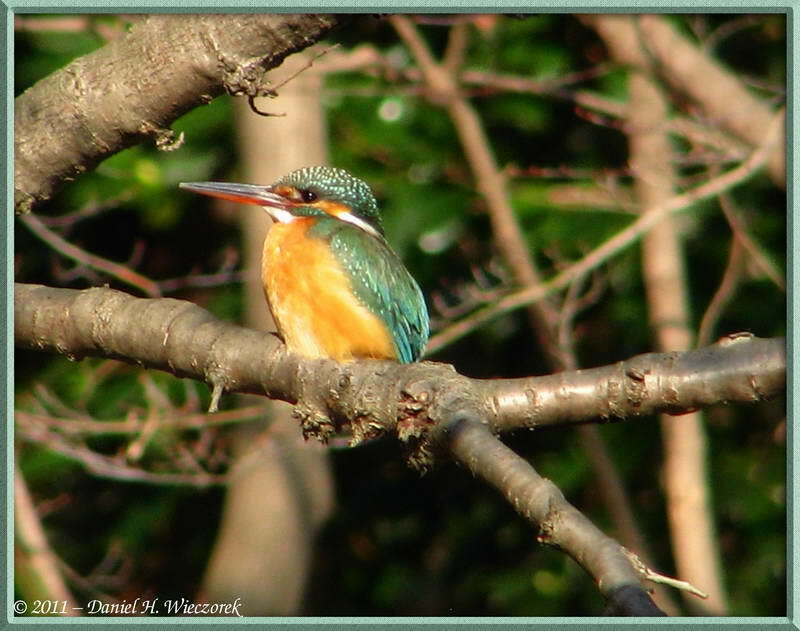 By the way, we DID return to the Tama River on February 27th in search of the Mountain Kingfisher so that I could get some pictures taken by myself (see Row 7 above). The bird did not show up, even though I remembered to take my camera and everything, even the tripod!